BTC is one of the main international b2b fairs in Europe, specialized in the sector of meetings and events organisation. BTC hosts the most qualified professionals of the meeting and incentive demand and supply. BTC Mission is to create the best conditions to facilitate interaction between demand and supply in the Meeting Industry. 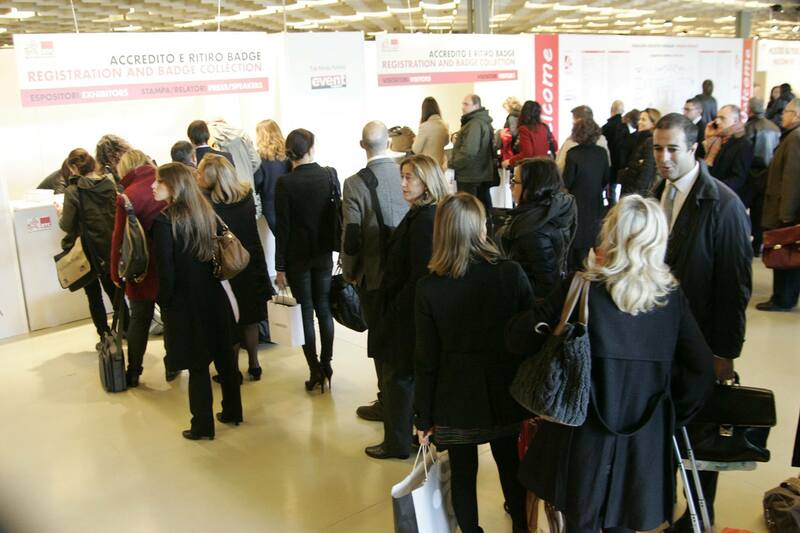 Thanks to a long experience, today BTC represents the only reference point for the whole Italian Meeting Industry - a not to be missed appointment for the most qualified international MICE professionals. BTC is the the perfect platform for event, meeting, conference and incentive travel organisers to meet with a wide range of industry suppliers. 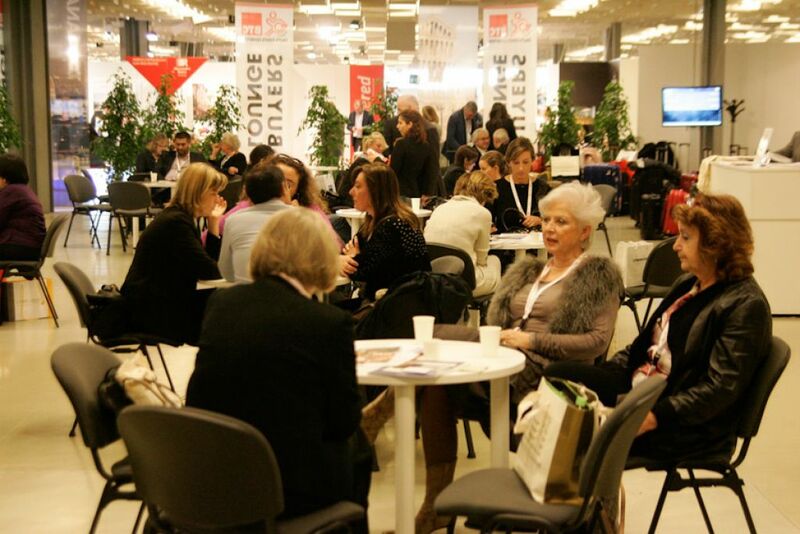 It is also the main event in Italia dedicated to networking and professional education, meetings and events industry community. To know better the exhibition we talk with the organizers who explain us the results from the last edition, which was a totally succeed, and how they are working in order to improve, where possible, the event programme. We will furthermore increase the quality of the education program, which has been very successful in the recent years, looking for themes even more in line with the interests of buyers as well as exhibitors and operators. In addition, representatives of both the demand and supply will come from an even wider range of countries. 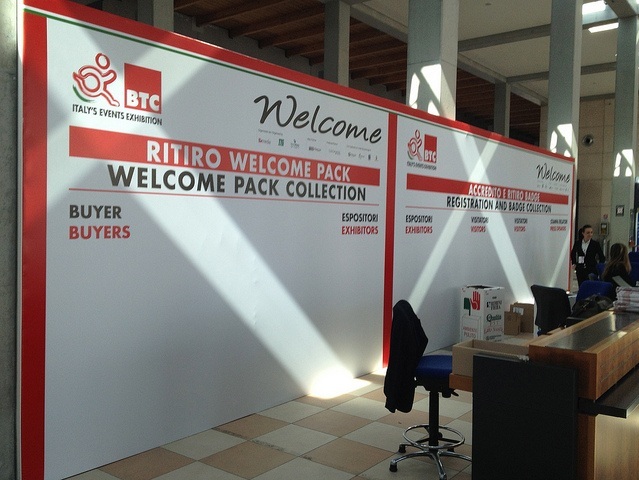 BTC is the only Italian exhibition dedicated to events, meetings, conventions and incentive programmes. It is the largest B2B marketplace between international demand and Italian supply as well as between Italian demand and international supply. Trade visitors include all the segments of the field. Two thirds of the hosted buyers come from abroad (mostly from Europe but also from markets from further afield with high purchasing power such as the US, Brazil, India, China, Japan) and one third comes from Italy. BTC takes place in a totally business-to-business environment, featuring debates, networking, negotiations at stands and targeted appointments between supply- and demand-side operators. 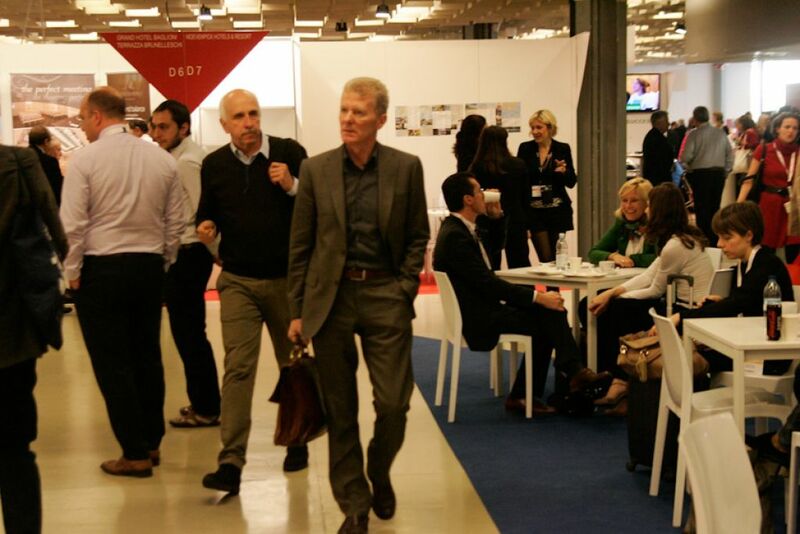 It has a strongly international flavour, and gives Italian professionals the opportunity to learn about international best practice as well as to meet international demand in order to provide major products and services for successful events. From a quantitative viewpoint, BTC’s attendance figure of 6,858 (+2%) was in line with the previous year: this should be considered a success, because it comes against a problematic backdrop, in which we have seen sporadic positive signs, such as from the medium-sized corporate events market, but where, with a few exceptions, large national venues continue to find it difficult to create synergies with their regions and attract large international events. Note the sharp growth in international buyers: 70% of buyers came from outside Italy (30 countries). BTC’s programme last year was a record-breaking one: 29 seminars, in addition to presentations, and a full day dedicated to hotel marketing, with a total of 40 sessions over two days, which were almost all fully attended. Finally, never before has the attention of institutions been reflected so positively on BTC, to the extent that the show’s role has now been extended to that of a true, effective and recognised “political forum" for the industry. The Politicians' Forum, now in its second year, was attended by figures such as the Mayor of Florence Dario Nardella, and the Mayor of Turin and Chairman of ANCI (national association of Italian municipalities) Piero Fassino. It also saw the presentation of the first White Paper on the Italian Conference Industry, a unique publication in terms of type and purpose, produced by Meeting Consultants on behalf of Federcongressi&eventi and BTC, which marks a “point of no return” in the literature produced on the sector.